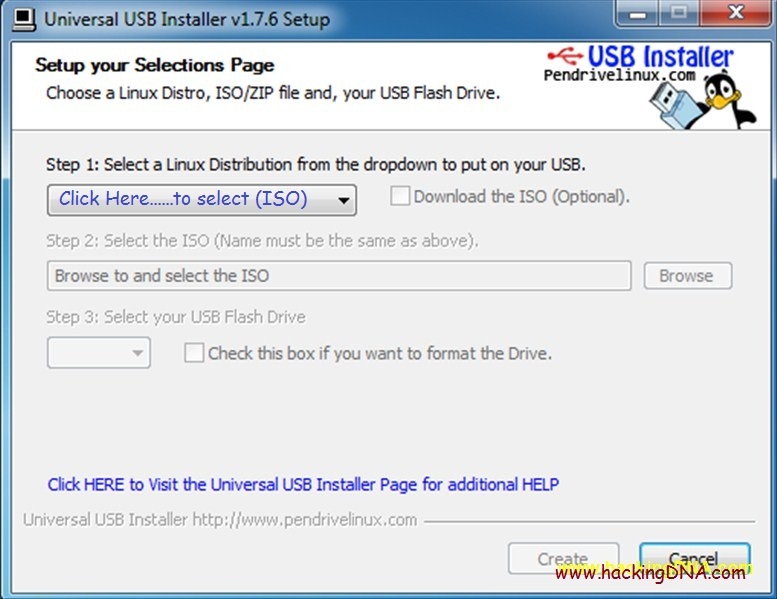 --> Learn How to make Backtrack Bootable Pendrive . --> Which tool we use to make Backtrack Bootable Pendrive . --> How to use it . 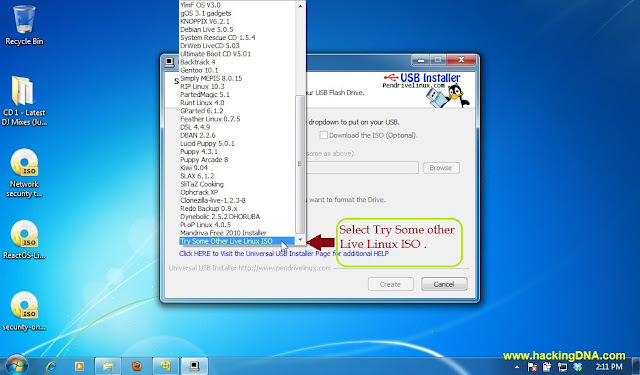 To make Pendrive Bootable , we use a small tool known as Universal USB Installer . From the above link you can download this tool . Step 1: Select a Linux Distibution from the dropdown ( shown in the image above ). Some other Live Linux ISO. 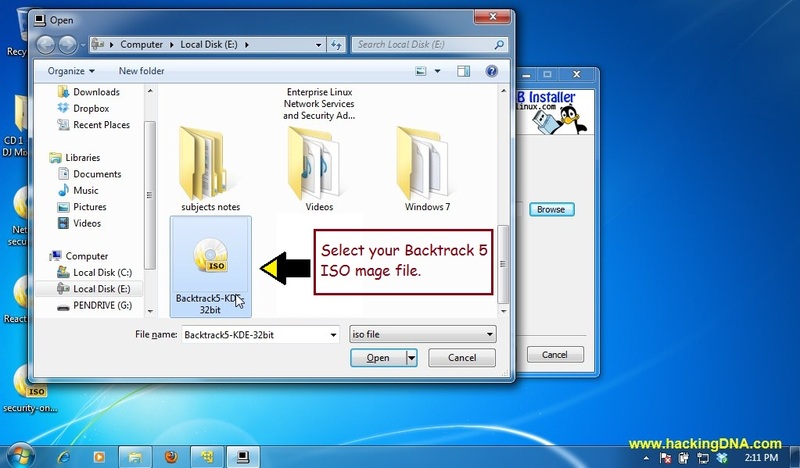 Step 3 : - Now click on Browse button and select your Backtrack 5 Image file . Step 4 :- Now Select your USB Flash Drive . Step 5:- To format your Pendrive select the checkbox and click on create button . Be Patience !!! Your Backtrack Bootable Pendrive is creating . It take few minutes to complete . Now your Backtrack Bootable Pendrive is ready to Boot . Click on the Close button and Restart your system to boot your Backtrack 5 Bootable Pendrive . Your Backtrack Bootable Pendrive is created successfully !